There is a multi-milion dollar confusion promoted in the media every day and discussed abong millions of (mostly) women with the same intensity: Losing weight. While most of us might associate this term with getting rid of excessive fat, mostly around the waist line and legs, for the body – biologically – losing weight can mean completely different things: dehydration, decreasing lean muscle mass, shrinking of vital organs or a combination of everything. Your brain LOVES clear and concise information, so let’s have a closer look: Obviously obesity is extremely widespread in the US and has been increasing especially with children over the past decade. How does it actually work on a cellular level? Processed food and preservatives to increase shelf life play a major role: These chemical substances are completely foreign to the body and cannot be identified as nutrient by our very own cells. Most of them cannot be dissolved in water, only in fat. 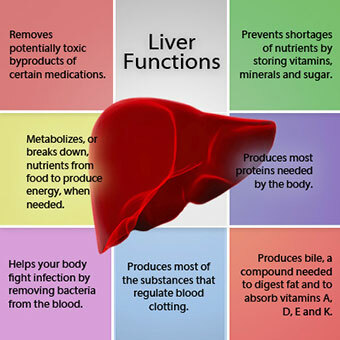 Therefore the body cannot simply flush them out through the kidneys; it MUST produce extra fat cells to store these substances and prevent toxicity in body cells that would slow down or even shut down the cellular metabolism. What a physically intelligent mechanism, if you think about it! So if you would force your body with any diet to eliminate these fat cells, it would build them right back up after the program is over to prevent self-intoxication. So it is NOT about weight loss, but rather about recovering from a metabolic disorder called obesity that impacts every single organ of your body. With THIS clear focus in mind you understand why ongoing detoxification is a MUST and why you cannot expect quick results: only then shedding extra pounds of unnecessary fat storage cells will be a natural consequence of the real biological need: Embracing a healthier lifestyle 24/7. Does the mindset need to change FIRST, before the complex biochemical shift can happen? Most likely…! 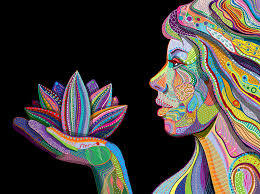 After all – your body is a biological miracle and your body IS YOU. 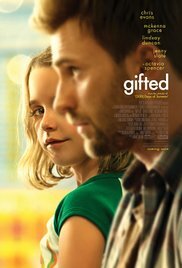 I felt deeply touched when I watched the heart-warming and unusual movie “Gifted”yesterday. Did you have a chance to see it already? It validated and reinforced my passion to create emotional health for bright and brilliant children, young adults and adults in families and companies. Isolated intelligence might be limited to academic ivory towers but not really add value to society at large. Brilliant knowledge, endless creativity, profound imagination and a deeply caring heart need to be closely connected for a truly successful person in any age. Personalized education can be just another buzz word or a fundamental need that progressive parents, teachers and company leaders are claiming increasingly. Congratulations, if this resonates with you: You have my full support and encouragement! To build a future that is brighter than the past (and present). Take a few minutes to watch the trailer and let it impact you. This entry was posted in Uncategorized on June 6, 2017 by Otto Siegel. Worried about your bright child’s future? Does your bright child drive you up the wall sometimes? Does your bright High School or College student have clear plans for the future? What is the current level of his/her confidence? Does he/she feel bored, withdrawn, distracted or anxious? without the need for therapy or medication? We are able to connect and build trust with bright and unique children that parents, teachers, and counselors could not reach. Since 2002 more than 95% of Genius Coaching graduates turned their lives around: They found purpose and meaning in their lives, they drastically improved their grades, they enjoyed more close friends. Most importantly, they showed courage, confidence and passion to create their own future. for a Genius Evaluation Session that includes a summary report with specific recommendations. Register today and use Coupon code GENIUS1. Our office will contact you for scheduling. PS: The time between school years might be perfect to to build confidence and trust with fresh answers to essential questions. This entry was posted in Uncategorized on May 23, 2017 by Otto Siegel. Does that sound like a perfect way to prevent aging at any age? Young people might simply be afraid of the future or not feel empowered enough to actually create the future they desire. People well into the second half of their first century on this planet simply might give it less and less thought, living in past memories as a replacement strategy or coping mechanism.. However, there is strengths and fascination in a brighter future – independent of the number of years after a person’s name: A strong conviction to be a creator on a daily basis. For everything and anything that happens. It comes with freedom, responsibility, endless curiosity, a burning desire to create something that matters and to connect with like-minded passionate people around the world! 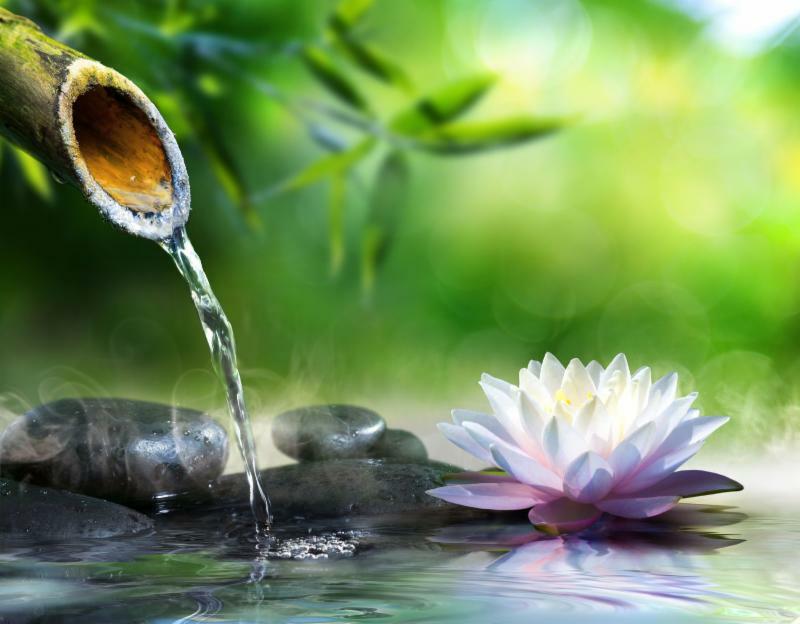 It includes a deep and solid inner knowing of your unique abilities that want to manifest in new and endless variations. 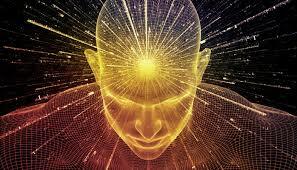 We call it ‘genius’ – the biological and innate combination of unique abilities as a foundation for a brilliant life. It is worth every effort and investment to decode and manifest it. To do exactly that is our unique specialty at Genius Coaching – for individuals or company teams : The results serve as a realistic blueprint for your future that will inevitably be brighter and bigger than your past. Ready for this joyful transformation? This entry was posted in Uncategorized on May 16, 2017 by Otto Siegel. You see, is his professional environment he interacts very successfully with new and fluctuating customers on a superficial level. However, his friends and family members require more authenticity and depth of communication to feel valued and trusted. His empathy for and sensitivity to others gives him a powerful tool – to tell people what they want to hear. Within a few years of practicing this skill his personality had changed: He became more withdrawn and isolated; for a while it looked like that he became a people pleaser. What happened in his brain physiology? Pretending to be someone Josh* was NOT caused deep self doubts and second-guessing. Individual brilliance is always authentic: Superficial conversations seemed to be his way of social interactions; however, his body had the biological need to show and develop his unique brilliance on a deeper level. This entry was posted in Uncategorized on May 9, 2017 by Otto Siegel.